Innovation Group South Africa recently announced that it will be the headline sponsor of this year’s CAR Digital Dealership Conference. The conference will be heldld on Friday, 1 September 2017, as part of the SA Festival of Motoring at the Kyalami Grand Prix Circuit in Johannesburg. 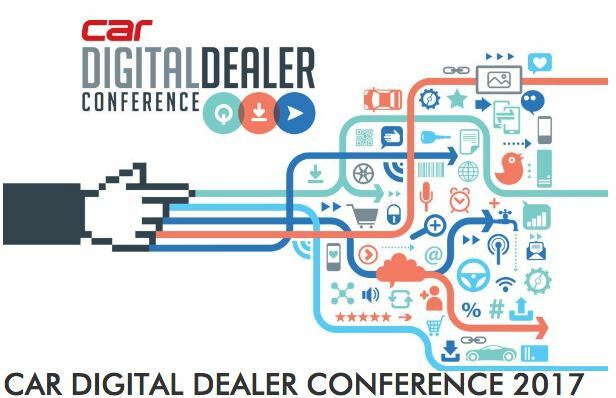 The Car Digital Dealer Conference is the industry event in which SA's top OEMs and Dealers gather, "stay one step ahead of the technology curve and devise innovative business strategies for the future of the South African motor industry". The agenda boasts an impressive line up of both local and international speakers and its organisers describe it as "the perfect opportunity to find out more about the state of technology in the automotive industry, and how to make it work to your advantage". The group has been involved in designing and executing products and services for the automotive industry since 1984, offering OEMs and fleet managers pioneering technology-based solutions to enhance their brands, and dramatically improve customer loyalty and retention. Don’t miss your chance to get cutting-edge insights into the ways in which technology is changing the automotive industry. Visit the link here to register.